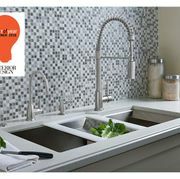 ROHL Shaws Handmade Farmhouse Fireclay sinks are the original. 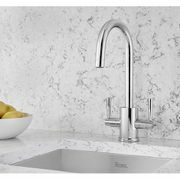 Made in Great Britain, in the same factory, using the same techniques established in 1897 - Shaws invented the apron front farmhouse sink. 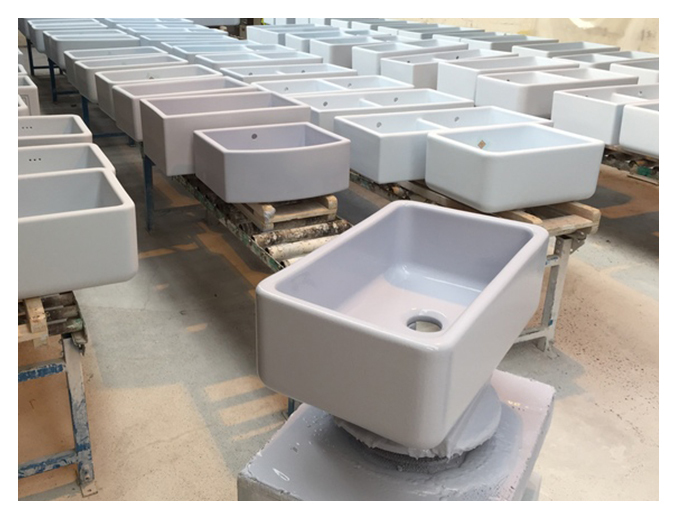 Using heavy ball clay, unique to genuine fireclay, Shaws Sinks are virtually indestructible. This durable material, fused with glazes at an extremely high temperature (2264° F) creates a sink that has antibacterial properties, resists bleach, acids and alkali, and is scratch and impact resistant making the sinks practical for numerous uses. 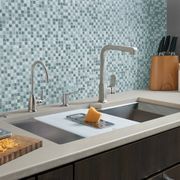 Is your apron front farmhouse sink the original?